Due to the shifting social and economic factors at the turn of the 20th century and the rise of the middle class, more people than ever before, from all levels of society, were literate. 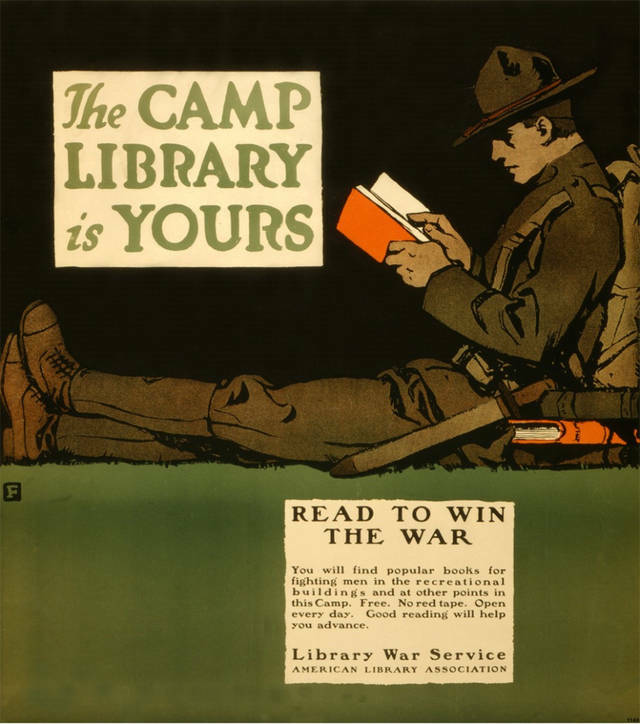 The rise in literacy contributed to not only the prolific creation of literature during and after WWI but also to the demand for and consumption of this literature. Though both professional and amateur authors wrote throughout the period, much of the literature that we think of as World War I literature was written after the war during the 1920s and 30s and often dealt with issues such as shell shock, the difficulty that soldiers had returning to their old lives after the war, and the effect losses from war had on families. The study of war literature was for a very long time, and still is to an extent, focused largely on male authors. It wasn’t until the late 20th century that the writing of women during and about the War began to receive attention. Catherine Reilly’s 1981 anthology, Scars Upon my Heart: Women’s Poetry and Verse of the First World War, is the first work strictly dedicated to examining women’s poetry and prose from World War I. 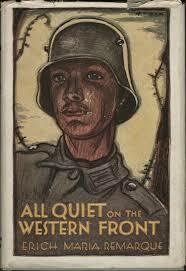 World War I also ushered in a new era of literature and heavily influenced literature in the decades following it. The world was faced with a sense of disillusionment that it had never faced in such a way before, and genres such as the hard-boiled detective novels sprung up with war veteran protagonists embittered and changed by their pasts, while authors such as H. P. Lovecraft explored themes of chaos, apathy and despair through a new kind of horror story. Below I have selected a number of titles and web resources to literature written both during and following WWI that deals directly with the war and its impact. Because not all literature written during the War directly deals with the War, I have also created a timeline depicting a selection of major literary publications alongside a selection of historical events between the years of 1914 and 1922. 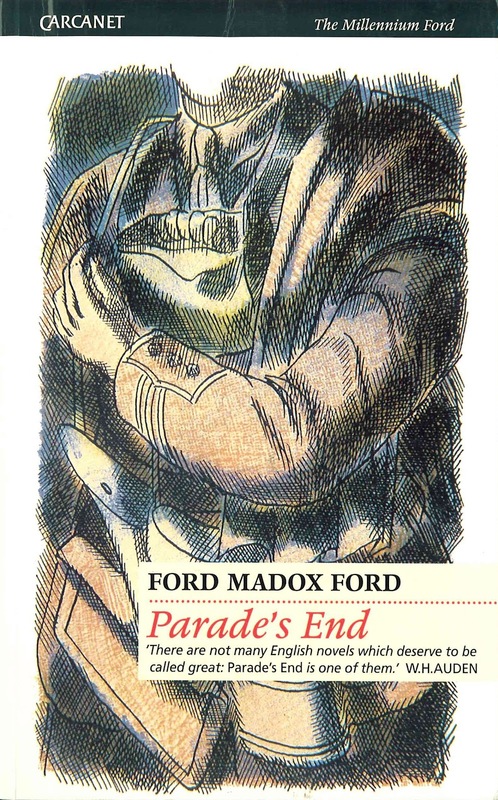 Parade’s End is a tetralogy by the English novelist and poet Ford Madox Ford published between 1924 and 1928. It is set mainly in England and on the Western Front in World War I, where Ford served as an officer in the Welsh Regiment. Originally published as four individual novels Some Do Not (1924), No More Parades (1925), A Man Could Stand Up (1926), and Last Post (1928) they are now typically combined into one volume as Parade’s End. In 2012 Parade’s End was adapted as a five part miniseries for the BBC/HBO, with script by Tom Stoppard, starring Benedict Cumberbatch and Rebecca Hall. Made into a film in 1930 only a year after its publication, All Quiet on the Western Front was the first all-talking non-musical film to win the Best Picture Oscar. In 2009 it was announced that there would be a remake, but thus far nothing has come of it. 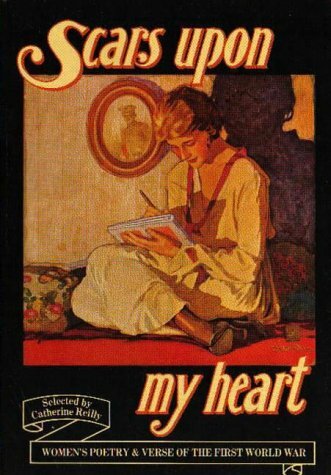 Scars Upon My Heart is a poetry anthology collected by Catherine Reilly,” and is the first work strictly dedicated to examining women’s poetry and prose from World War I. 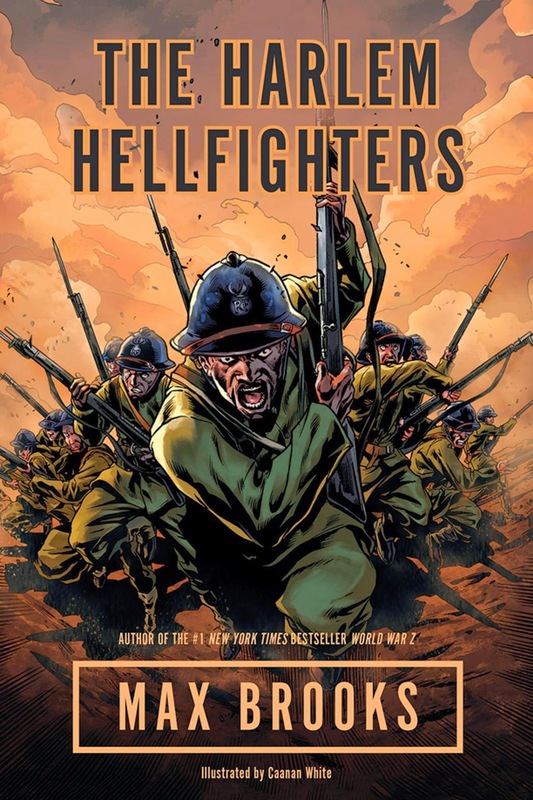 This is a contemporary graphic novel by Max Brooks, author of World War Z. It focuses on the 369th infantry, an African American unit that spent more time in combat than any other American unit and returned home to face extreme discrimination from the US government. The Waste Land By T.S. Eliot. Though not directly about the war The Waste Land published in 1922 is clearly a modernist product of a post war world of disillusionment, a theme carried forward in Eliot’s other writings such as his 1925 poem “The Hollow Men.” When the United States entered World War I in 1917, Eliot tried to join the U.S. Navy but was rejected for physical reasons.